Back to hockey is BACK! 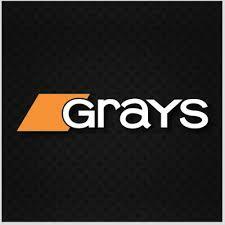 Get back to it after a break, start from scratch or just improve your basic skills. 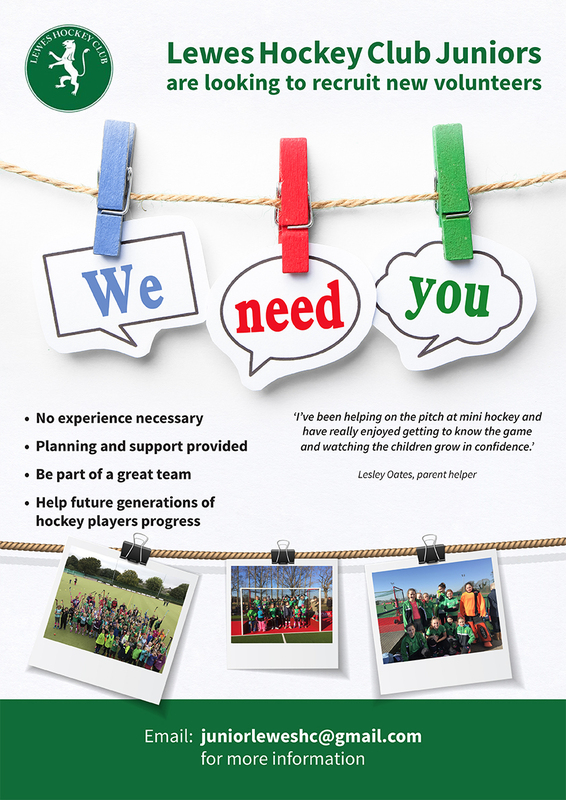 During May and June Lewes hockey club will be running another Back to hockey campaign. Back to hockey sessions are for adults who want to give hockey a go in a relaxed, fun environment. So if you've ever wanted to give hockey a try, get back to playing a sport, learn new skills or just want to improve your fitness then Back to hockey is for you! On the Astro at the Southdown Sports Club, Cockshut Road, BN7 3PR. Cost - First session is free then £10 a session (£7.50 concessions). There is also a one time £2.50 discount for anyone bringing a friend. Please bring shin pads and mouth guards, there are sticks available to use at the club. Free parking and changing facilities are available. The bar will be open all evening. Please pass this message on to any family and friends who you think may be interested. Would be great to see a lot of you down at the club enjoying some happy hockey over the summer. Dinner Dance tickets on sale  Get your tickets to the hottest event of the year!